Ohhh Sunday... I have such a love hate relationship with you! 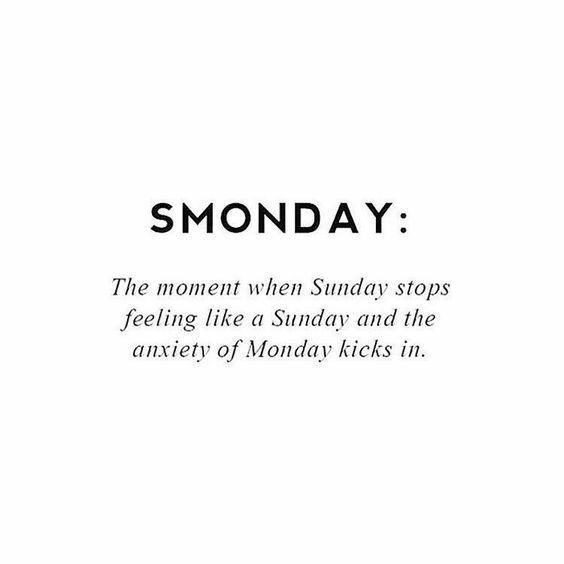 I love the underlying feel that there are no expectations on Sundays and hate the anxiety provoking thought that Monday is only hours away. Today I am hydrating and just taking a day to focus on restarting. It has been a birthday filled weekend! My dad, my boyfriend, and my best friend all had birthdays. So you know we were celebrating with bubbles and cupcakes all weekend long! It has left me feeling like a puffer fish! So I am drinking a gallon of H20 and doing like 16 face masks! Drunk Jelly- this is the key to the perfect PB& Rosé J! I'm literally obsessed with this company and am thinking of every single excuse to make a charcuterie board so I can add this to it! Oh and guess what... I am giving away a jar of their cabernet jelly over on my Instagram! Go enter! Jessica Alba, could you possibly be more perfect! Lets all take a page or two out of her book (or interview in Shape Magazine) and focus on what makes each other beautiful! Thank you for this! Learning to maintain adult relationships is hard. The day that I learned that friendships are not unlike your relationship with you significant other and that they take work too was an awe shocking one! This article highlights the some of the real life emotions that come along with those cherished friendships! Flower dyed napkins! Are you kidding! This speaks to my soul! You know you will be seeing this on my blog soon! I'm off to chug my lemon water!